On Monday this week my bus to work was over ten minutes late, and when it did turn up was an Optare Solo which is a rare ‘treat’ on the 50 which really does need a bigger bus. The driver was less than impressed with the bus, having been given it after a breakdown earlier in the morning. He for one wont be sad to see the back of them! 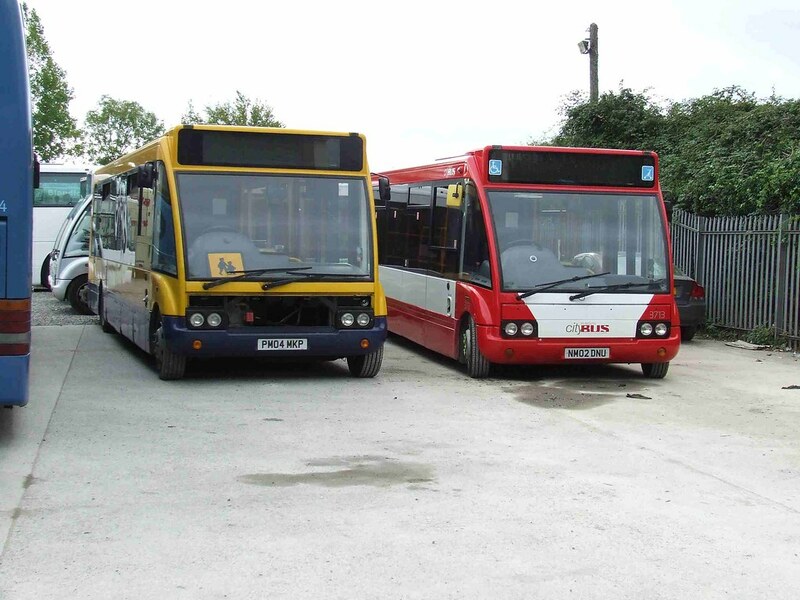 Optare on the 50! Hellfire!! Would the photographer, Kenneth Aveyard, be an old Bradford lad, formerly attending Hanson Boys High?